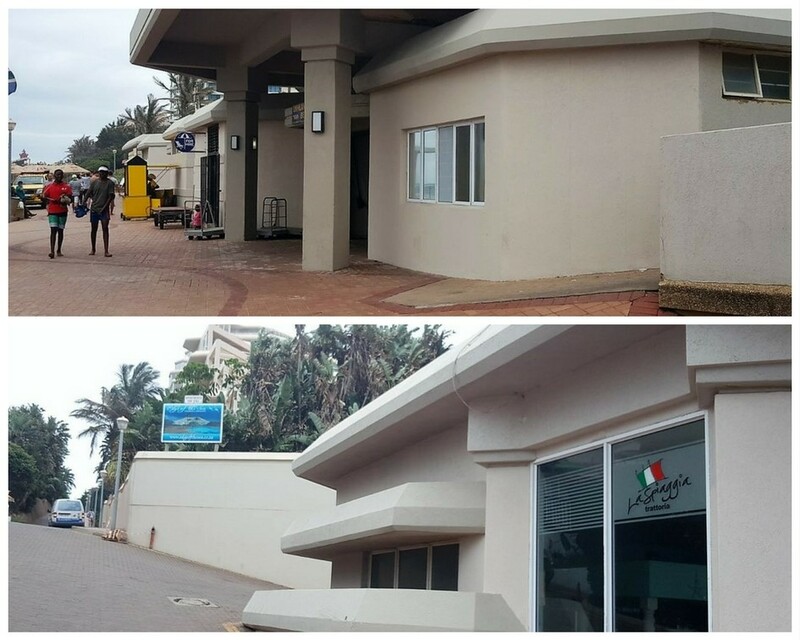 The uMhlanga Rocks main beach municipal services and ablution block’s refurbishment is completed. The upgrade included a new paint job, as well as the replacement of broken amenities. This much needed upgrade was completed by the UIP with the paint supplied by eThekweni Municipality.